Welcome to the Wilmington Area Foreign Language Department website. We serve students in the elementary, middle, and high school and offer courses that explore reading, writing, listening, and speaking in the Spanish and French languages. 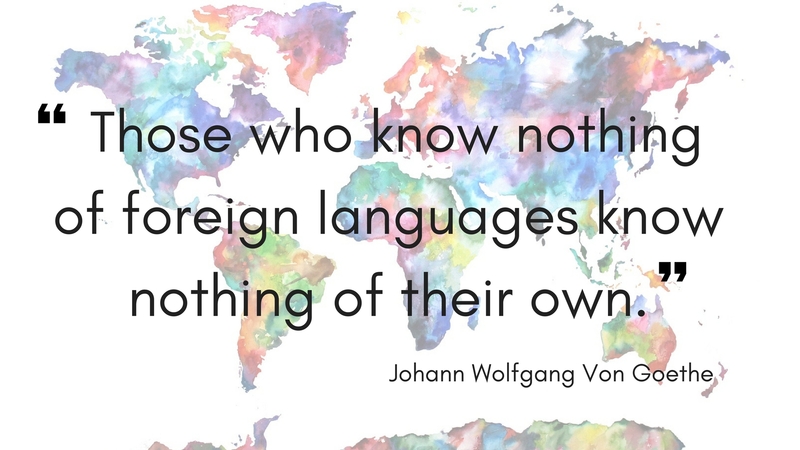 Our department mission is that students will learn to communicate with others in a second language and will develop an awareness of and an appreciation for another people’s unique way of life.